The launch of Windows 10 was a great opportunity for Microsoft to generate awareness for their platform. 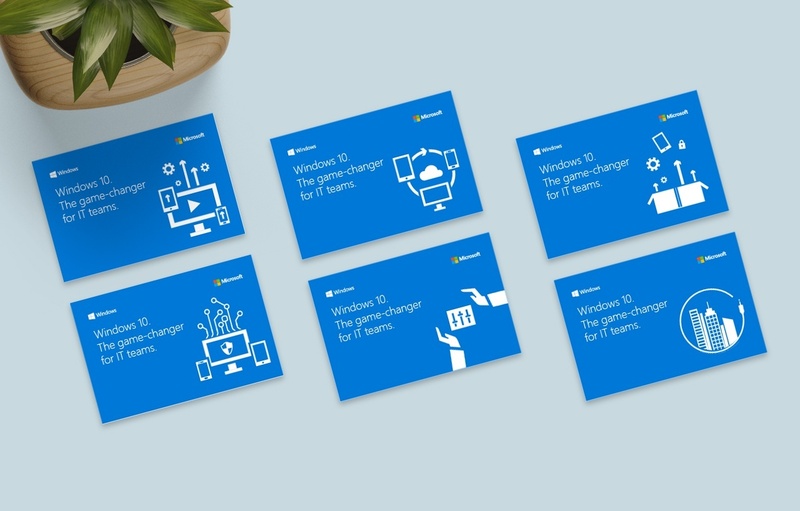 Microsoft asked us to generate content for a social media campaign. 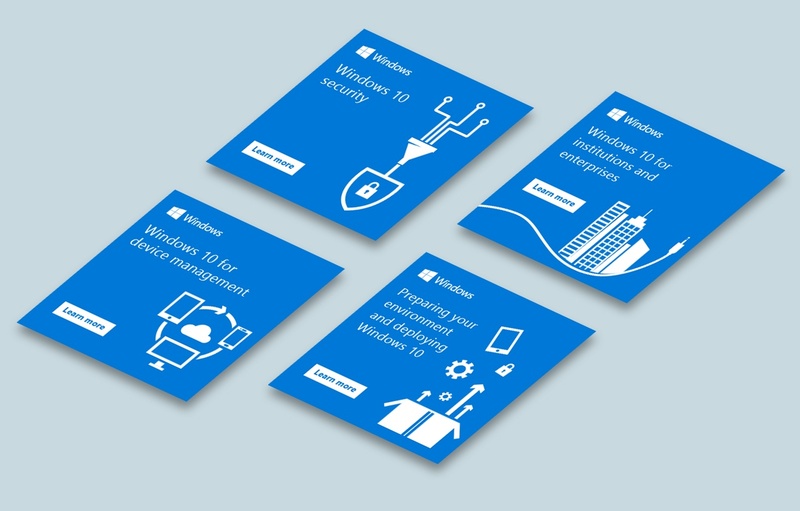 We created social content including these animated graphics and teasers to drive the target audiences to the Windows 10 landing page.